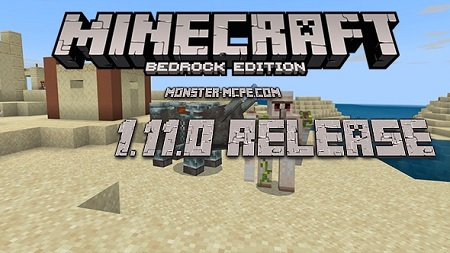 Add-on which is adds a new transport to the gaming world of MCBE. 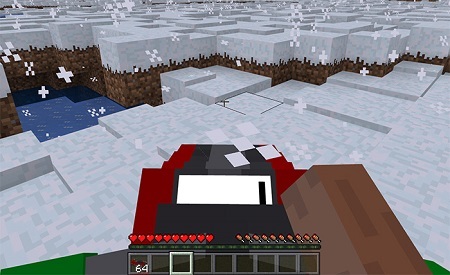 It is pretty comfortable to use it on different biomes, such as desert or any other plains, but especially on winter biome! This transport has a big number of useful features, below we will attentively consider them. 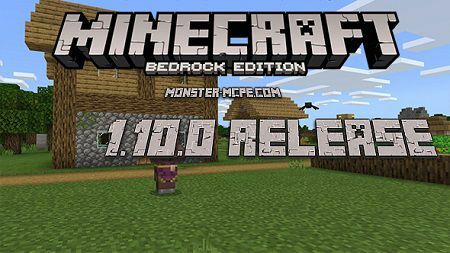 Please note, that this object doesn't replace any of the existing items or mobs, which is means that you will play in Minecraft Bedrock Edition with all its previously available features. This transport gives you opportunity even to check your speed, as it is because it has a speedometer. 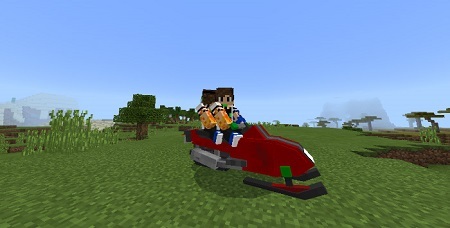 Another plus of this object is that it has one additional seat for you and your friend, which is means that you can drive this transport with your friend, and of course it is much comfortable then it was before. 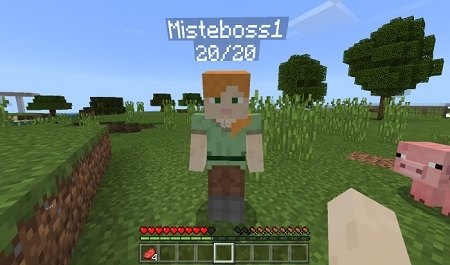 One more thing is that it has its own slots, the number of inventory slots is twenty-seven, which is gives you the opportunity to take more items you will be needed in your adventure. 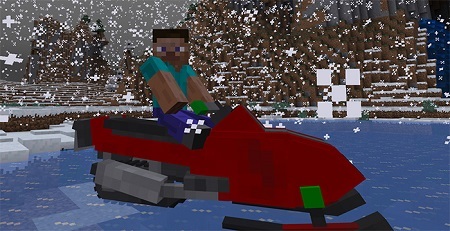 An additional feature of this snowmobile is that it has even lights, they work similar to the torch, that is why driving this transport at night will be not a problem. 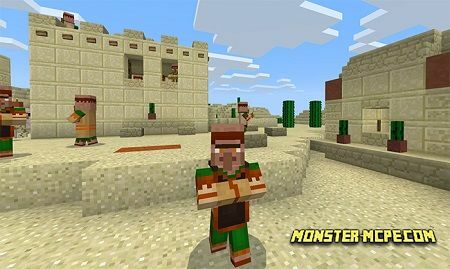 Download and enjoy playing this amazing add-on with your friends and make fascinating competitions.